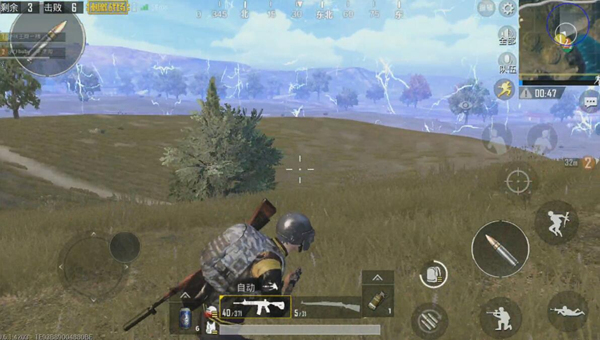 Comments Off on How important is the good position of PUBG Mobile guide? 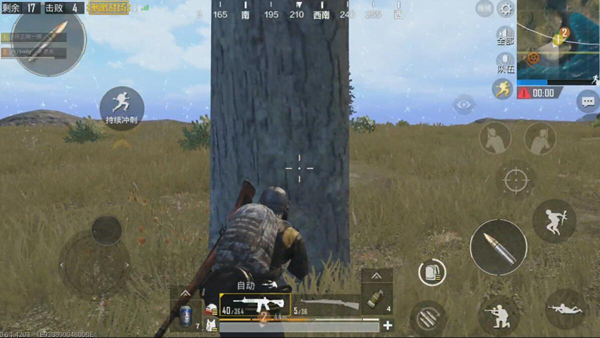 How important is the good position of PUBG Mobile guide? Key words such as marksmanship and operation have always been the hot topics discussed by the big chicken friends. However, you must know that as a game that tests the player’s ability of , the strength of a single does not significantly enhance our skills. Level . At the same time, some good knowledge is needed. , For example, taking a position method, selecting points with a card, etc. Here we talk about why the players come together to talk about the importance of the location of the game. Good location allows players to achieve higher survival rates At the same time, it can be more effective to attack other positions of the enemy, so in the game which position is the so-called good position? ? Highland advantage is the consensus of most players. One of the most intuitive advantages is that it can provide a higher and broader perspective for players in the area. In the game, any opponent who wins against the enemy is inseparable from the vision. Therefore, if you want to effectively suppress enemies in other directions, you should first consider taking possession of the high ground and attack again if conditions allow. Ramp is a game Very common terrain, but the use of this type of terrain requires some skill. The slope can be easily and safely countered by high points or enemies in other directions. Because of the topography, the area of ​​the slope bunker is extremely large. There is no fear of operating the handgun line. Even if it is knocked down by an opponent, it can be easily done by only pulling back a small distance. To avoid the damage of the opponent, multiple players can consider the preferred slope position card point. But the slope is also a double-edged sword. Because the slope can often only avoid positive enemies, it is very easy to be eaten by enemies if they encounter the enemy. So choose the slope as much as possible to ensure there is no behind the enemy, or to ensure that teammates behind the area defense. Anything that can block the sight of a bullet and opponent can be used as a shelter, such as building buildings, stones and trees, etc. In exceptional circumstances, it is even possible to artificially create shelters such as vehicles. The bunker advantage is self-evident, it can be good to avoid the opponent’s vision and bullets. If there is no bunker and the opponent’s shot, there is no doubt that the basic and moving targets. In addition to the above-mentioned good position of , the safe area in the middle and late period is also a great advantage that can be utilized. Because you continue to be outside the safe area, you will be constantly harmed. If the player is in an advanced circle, there is no need to worry about the running circle and the safety zone damage. At this time, the enemies outside the circle are not the same, and they also need to distract attention from the opponent while running. The odds are extremely low. Therefore, if conditions allow, you may consider entering the safe zone preferentially, and get stuck on the edge of the circle, wait for the follow-up circle “Express Member ”! PUBG Mobile guide For the purpose of eating chicken! 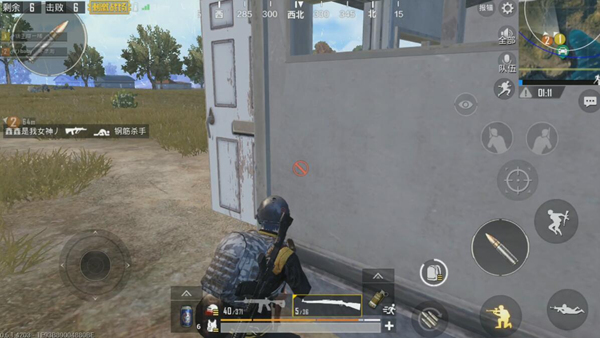 PUBG Mobile guide Lying Chicken Cheats: You never imagine that there will be any surprises waiting for you behind the door.